Discreet surveillance and investigation services made in complete confidentiality. Pre-employment checks and pre-hire investigations. YOUR PROFESSIONAL IN SECURITY, SURVEILLANCE AND INVESTIGATION SERVICES. SÉCURITÉ INVESTIGATIONS QUALI-T offers you security, surveillance and investigation services. 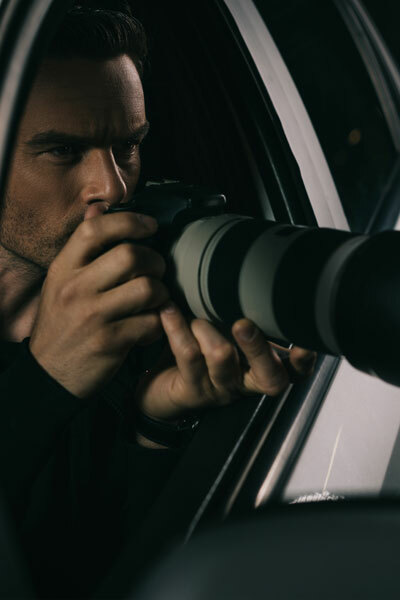 Our security agency, with its private investigators, security agents and video surveillance center, is proud to offer its services throughout the province of Quebec. Opt for investigation and investigation services that target your needs. Use a professional service that will provide you with precise answers, quickly. With a solid experience in the field of private security, we guarantee you discreet surveillance services, made in complete confidentiality. Qualification and unmatched dynamism of our security agents.